Main opposition accuses prime minister of having failed in the two main targets he had set: abolishing austerity and reducing the debt. Main opposition New Democracy (ND) leader Kyriakos Mitsotakis lashed out at Prime Minister Alexis Tsipras at his speech during the debate on 2017 budget in Parliament on Saturday. “The decline of the country in the last two years is unprecedented; no other government has caused so much damage to the country. 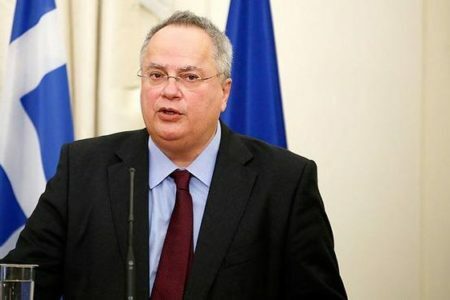 The two parties, SYRIZA and ANEL, have boosted extreme demagogy, undermined every attempt of reviving the country, and turned growth into recession,” he underlined. The leader of the main opposition also accused the prime minister of having failed in the two main targets he had set: abolishing austerity and reducing the debt. As he said, the measures on the debt are equivalent to a memorandum after the third memorandum. Regarding the debt relief, he said that it is necessary but not the solution to get the country out of the crisis.